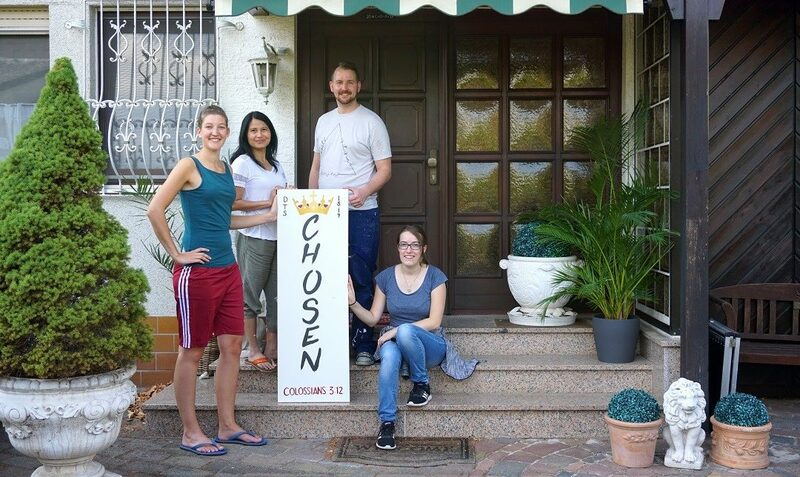 “Chosen” is the title of our DTS. Sometimes we think “what a coincidence” that we have just three students on this subject … But that teaches us that what counts is our willingness and our attitude towards the heart. Although our school is very small, we are very international: the staff comes from the Philippines, the Netherlands and Germany, the students are from Switzerland and Germany.